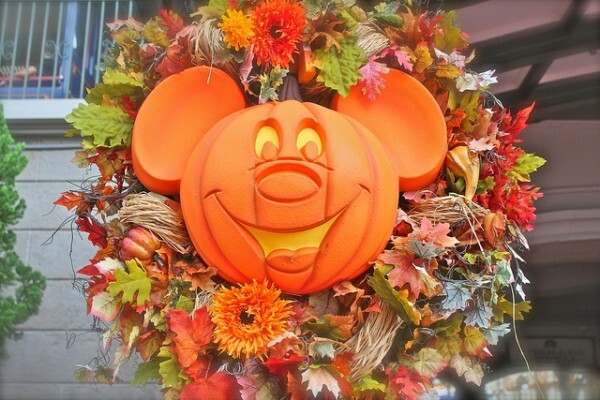 2015 Mickey’s Not-So-Scary Halloween Party Dates Revealed! What a pleasant surprise! The dates for the 2015 Mickey’s Not-So-Scary Halloween Party haven’t been officially announced, but they are listed on the map of this year’s Epcot Flower & Garden Festival! Just like the sister in the old Connect 4 television commercial, that’s pretty sneaky. For those of you unfamiliar with it, Mickey’s Not-So-Scary Halloween Party is a separate ticketed event and is not included in Magic Kingdom Park Admission. In my opinion, it’s worth every penny! The special “Boo-to-You” Halloween Parade might just be my favorite parade! I don’t know any one who doesn’t walk away singing or humming the song. And while the trick or treating and dance parties are fun, it’s the special character greets that I enjoy. It’s also fun to be able to go to the Magic Kingdom wearing a costume. And the Hallo-Wishes fireworks are great and seem to get better every year, too! I wonder if we’ll see the Villains Mix & Mingle again. I still can’t see spending an extra $100 per person on top of the party tickets, but that’s just me. I’m fairly certain that Club Villain will return as well. But will they keep Wreck-It Ralph in the parade? Quite frankly, I’d rather see King Candy this year. 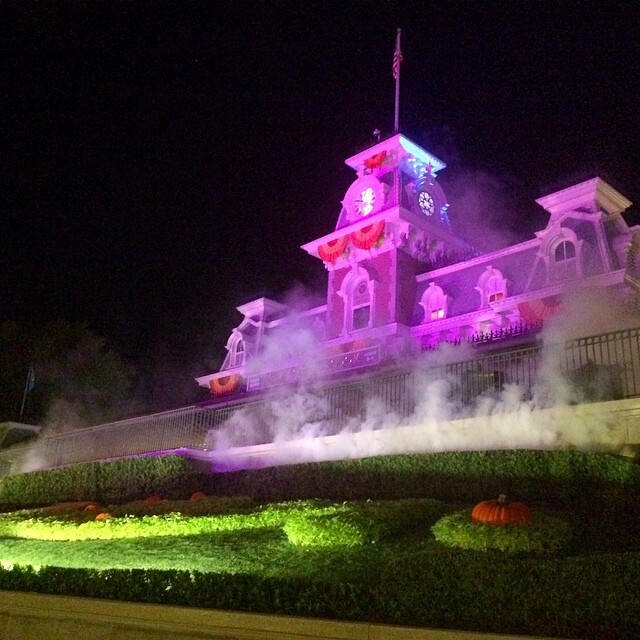 Whether you go to the 2015 Mickey’s Not-So-Scary Halloween Party or not, you will still get to enjoy my favorite thing about the Magic Kingdom at that time of year — the Halloween decorations! This entry was posted on February 25, 2015 at 6:00 am and is filed under Disney News, Disney Vacation Planning, Magic Kingdom, Special Events, Walt Disney World. You can follow any responses to this entry through the RSS 2.0 feed. You can leave a response or trackback from your own site.